Here at Victory Church we love people and love to make you feel WELCOME! The heart of our Church is to show Jesus for who He truly is, a Person who loves you completely and sees you through the perfection of what He has accomplished at the Cross. He is a God of grace, not judgement, and therein lies the power of the Gospel to transform lives. People are important to God and therefore matter to us. We hope you find home here at Victory Church. At Victory Church we strongly believe in serving the community on a practical level. As the hands and feet of Jesus Christ, we're able to demonstrate His love to the community simply by providing practical solutions to their everyday needs. The local church serving the local community is what it's all about! 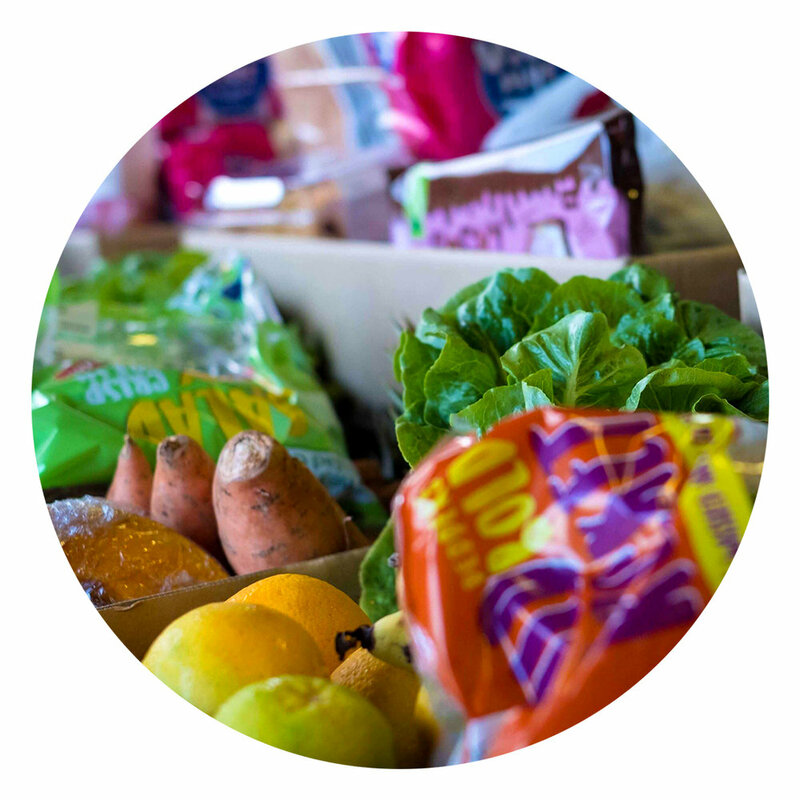 Providing food hampers filled with a family's weekly groceries all for just $30! 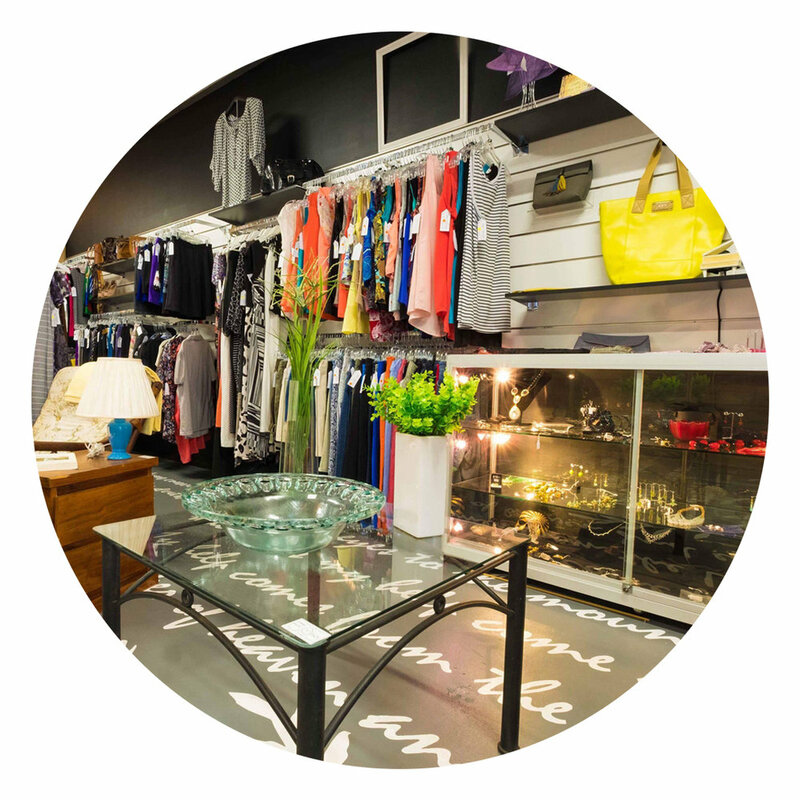 The Care Shop is your one-stop-shop for all second hand clothing, furniture, books, homewares, gifts, whitegoods, toys and more!